Powerful plugin that sends Contact form 7 and Contact Form Entries Plugin Data into Dynamics CRM. Have full control over what is sent, and when it is sent to get all the data you need. 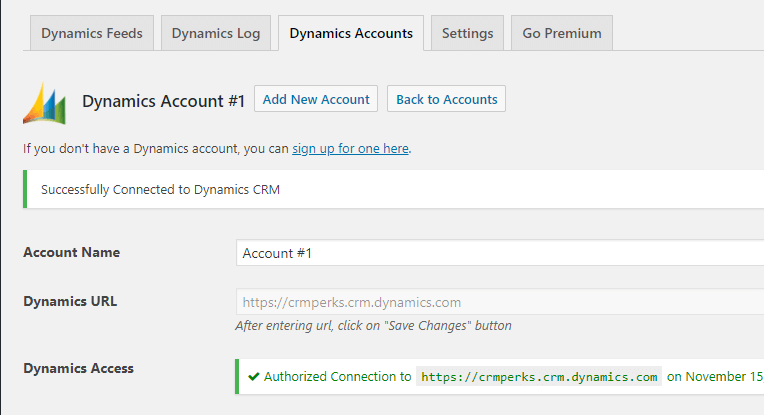 Connect Dynamics account to any Contact Form by entering Dynamics CRM/Dynamics 365 url and click “Login with Dynamics CRM” button. 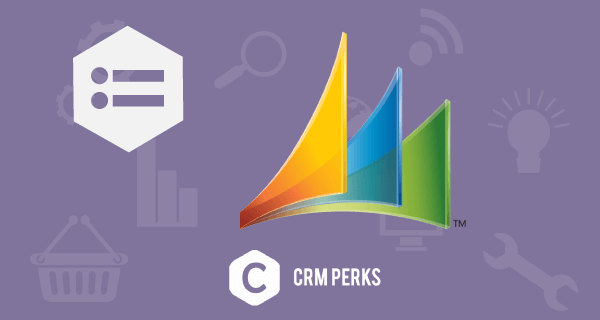 Easily map any Contact Form fields to any Dynamics CRM Object(Contact, Lead etc) fields. You can create new Object(Contact, Lead etc) in Dynamics CRM/Dynamics 365 or update old object by setting Primary Key field. If there is an error sending data to a Dynamics CRM/Dynamics 365, an email containing the error details will be sent to the specified email. 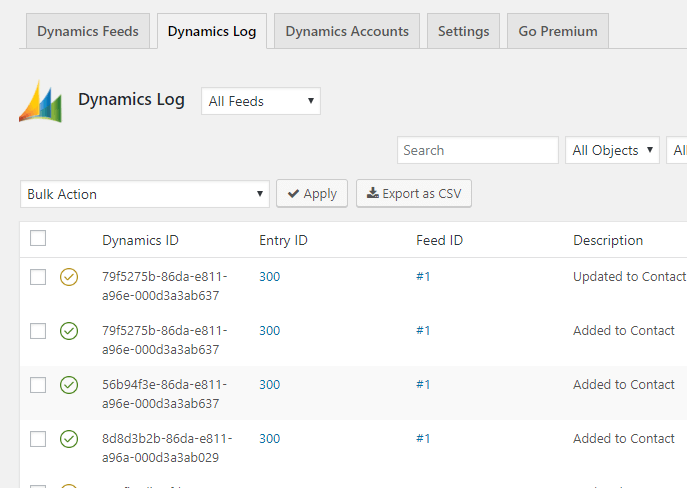 View a detailed log of each entry sent (or not sent) to Dynamics CRM/Dynamics 365 and easily resend an entry to Dynamics CRM/Dynamics 365. Easily export Dynamics CRM Logs as a CSV file for forecasting, bookkeeping, and accounting purposes. All local entries are fully synchronized with Dynamics CRM/Dynamics 365 entries. If you update/delete/restore an entry that entry will be updated/deleted/restored in Dynamics CRM. By default all entries are sent to Dynamics CRM/Dynamics 365, but you can apply filters & setup rules to limit the entries sent to Dynamics CRM. Easily create/update an account and assign it to any Contact in Dynamics CRM/Dynamics 365. Easily create/update a Contact and assign it to any Object in Dynamics CRM/Dynamics 365. Easily integrate Contact Form 7 to Dynamics CRM Contacts, Leads, Accounts, Case, Order etc. Also you can integrate Contact Form 7 to Dynamics CRM any Custom Object. Send Contact Form 7 form submissions to “Case” in Dynamics CRM .